The first Postcards from Beach is taking place on Tuesday 25th July, at our good friends Beach London, in Kentish Town, with Prosecco, Camden Hells, and delicious food to finish. Join us for a super fun evening learning how to master pointed pen with your unique style. 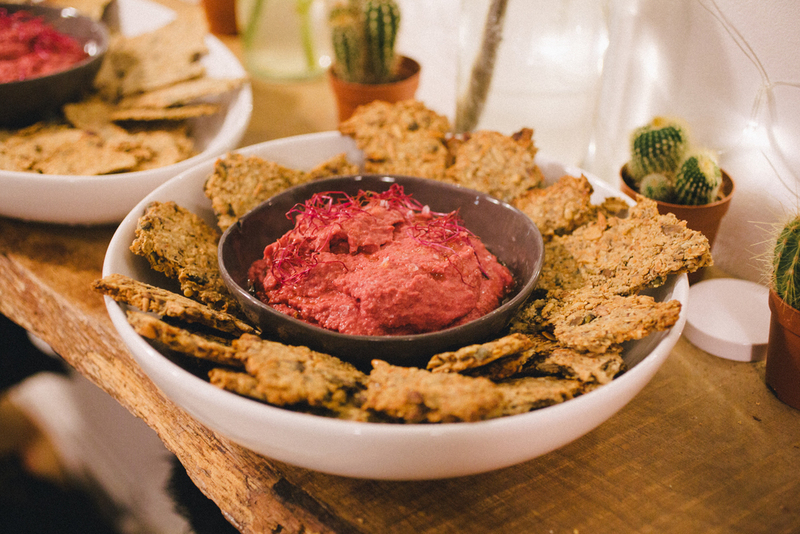 True to our love of extra special events and beautiful creative aesthetics, our workshops marry the introduction to modern calligraphy in stunning locations with good food and company. 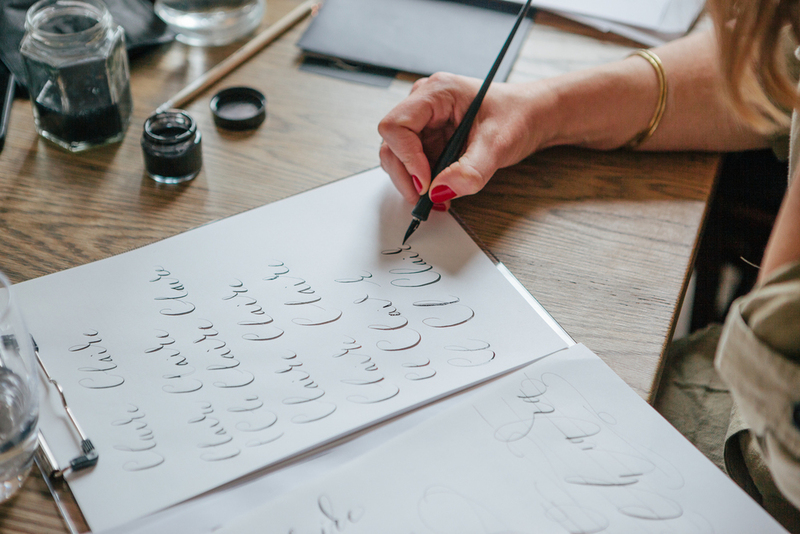 Taught and styled by founder of Lamplighter London, and author of Nib + Ink book Chiara Perano, you will learn the introductory basics of modern calligraphy, with demonstrations and expert advice on hand. Ours are intimate events hosted every few months, you'll receive our favourite material supplies personalised to take away and practise to your hearts content, plus stationery treats. Classes are ideal for beginners to pick up the modern calligraphy hobby bug, and any one looking to bring their handwriting back to life. Browse the gallery below to see some of our previous events, and sign up to the mailing list to be the first to know when our next workshops will be taking place. Thank you! You'll be the first to know about our future events! Each year we create a select amount of special calligraphy workshops which work perfectly as team bonding, away days or just to wow clients and influencers. We offer an intimate introduction and exploration of modern calligraphy, in a beautifully styled experience tailored to your company and needs. The event can take place in your offices or in one of our recommended locations with beautiful bright spaces. The lessons typically last 1.5 hours and Lamplighter founder Chiara Perano presents a mesmerising demonstration and tuition to guests. Attendees receive a luxury calligraphy kit to take away in a screen printed tote, and we can also provide incredible cakes, bubbles and foliage on request. We can personalise items for your team, collaborate on goodie bags, and provide a signed copy of Nib + Ink book for each attendee. No request is too big, and we love being creative with our classes, so let us know your ideas. Please note, workshop dates are limited, to request our package details and to secure a 16/17 date, please send an email.